REDUCED! Four units near USC. Only 50% of building is rent control. Each unit has 2 bedooms with 2 units delivered VACANT! Perfect for FHA owner occupant. 2,800+ sqft on large 7,800+ sqft lot! Close to USC, the new Banc of California stadium, and soon-to-be built George Lucas Museum. 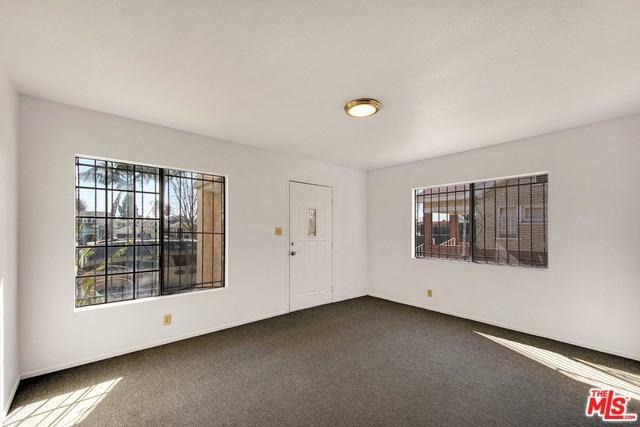 Left front: VACANT 2BD+1BA with new carpet, paint and remodeled bathroom. FMV rent $1,950/mo. 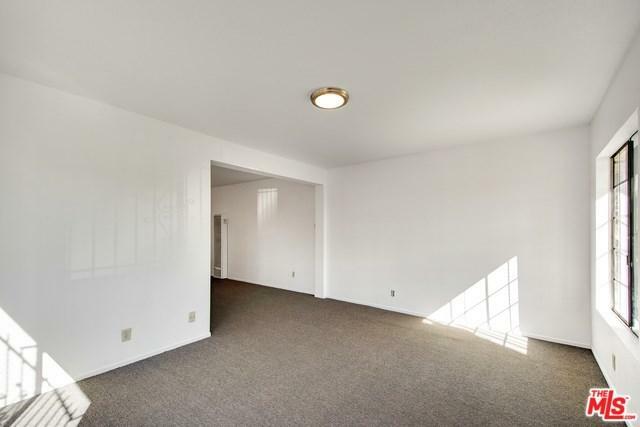 Left rear: VACANT 2BD+1BA. FMV rent $1,400/mo. No rent control. 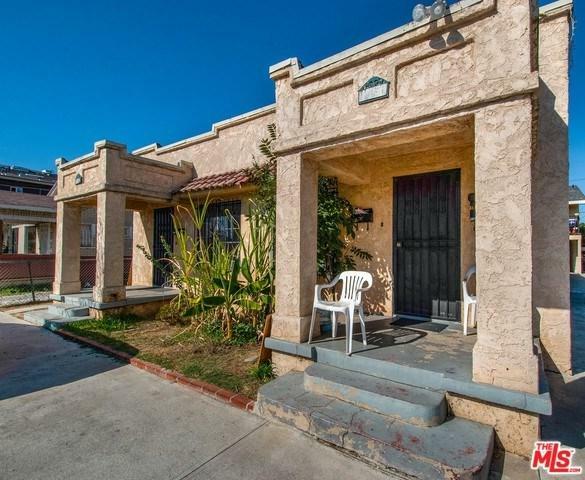 Right front: Large 2BD+2BA. 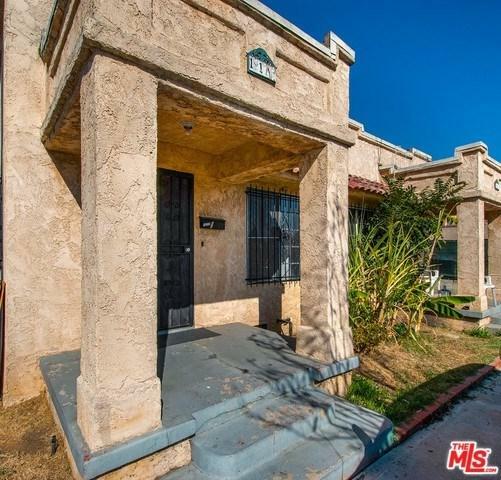 Rented $1,236/mo. Right rear: 2BD+1BA. Rented $945/mo. No rent control. Each unit has 2+ parking spots. Lot size over 7,800 sqft. Booming neighborhood. Could be AirBnB rental for Trojans, Rams, LAFC games, even the next Super Bowl! Sale Price $875,000, GSI $66,363, Total Expense $20,135, Annual Net Income $46,228, GRM 13.19. Cap Rate 5.28%. Great property. Wont last! Sold by Byung Chung of Re/Max Mega Group.